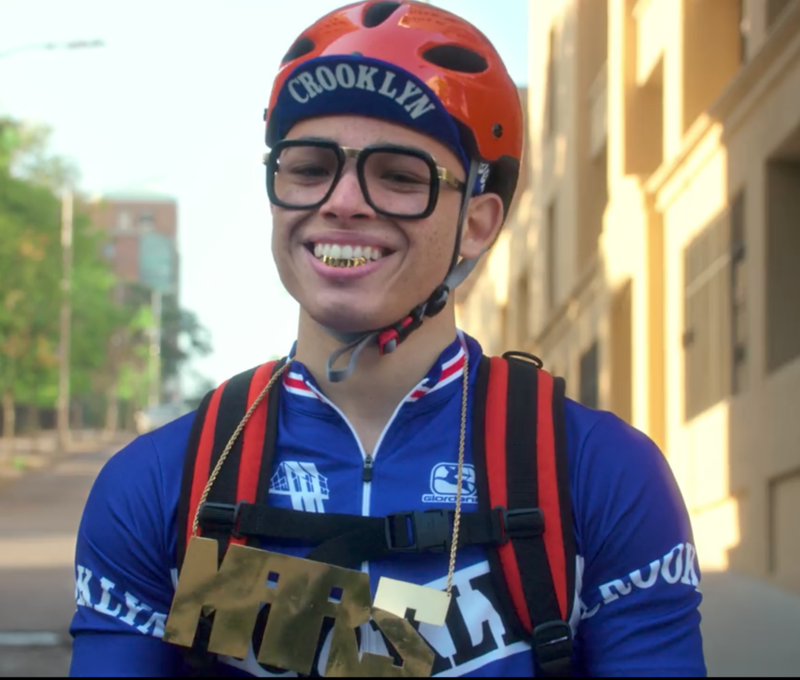 Mars Blackmon is a fictional character in the film She's Gotta Have It, originally played by its writer/director, Spike Lee and currently played by Anthony Ramos in the newly rebooted Netflix series. 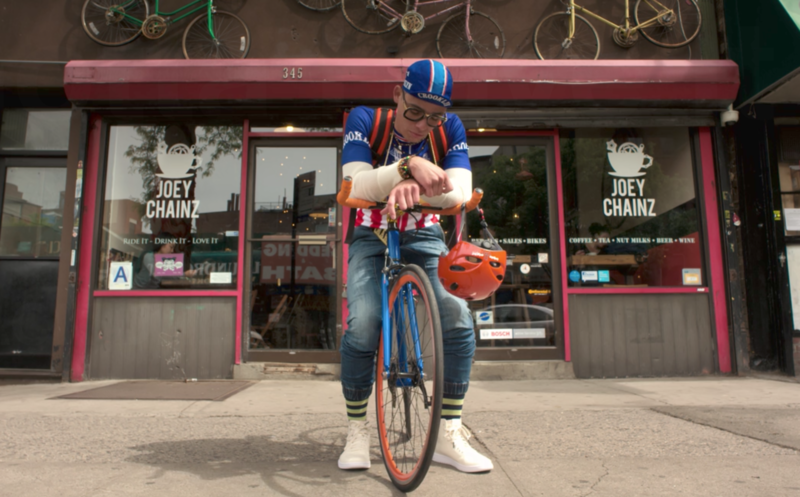 Mars is a Brooklyn-born super New York Knicks fan and true Michael Jordan stan! But most importantly, Mars is a legendary Sneaker Head! He even coined the phrase "Is it the shoes?". So its no surprise that the 2017 version steps perfectly into his predecessor's shoes! 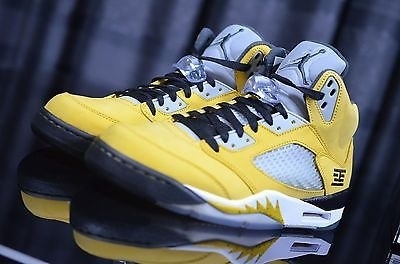 So check out some of the super rare heat Mr. Blackmon rocked on the show. 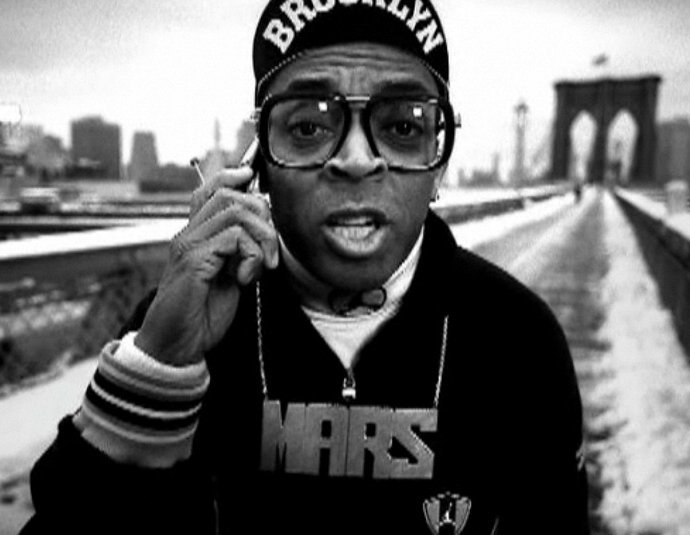 Did you know that Spike Lee had a signature shoe based on his character Mars? Well in a true meta moment, Mars rocked his own signature sneaker in Episode 1. 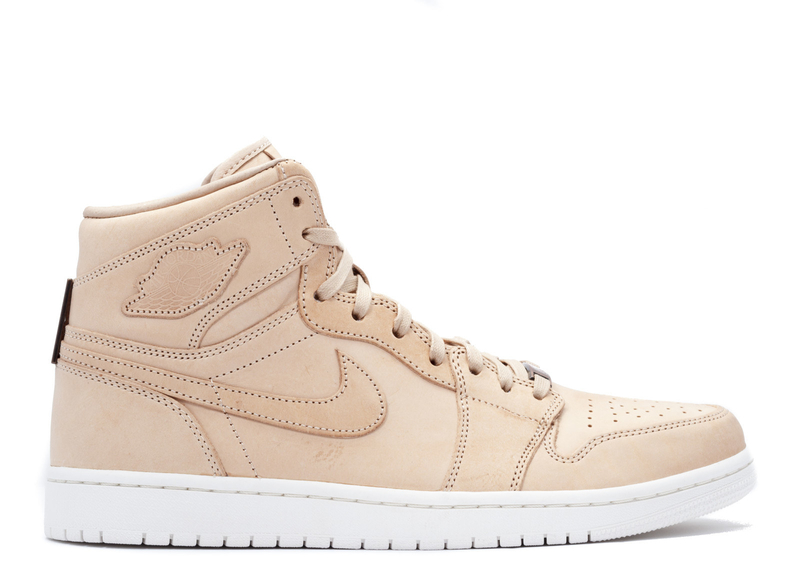 Jordan 1 Pinnacle Vachetta Tan. Super clean look! Also let's give a shout out to Nola for rocking the fresh Jordan 3's. The Doernbecher freestyle program has helped raise millions in cancer research. 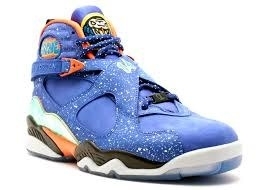 Cool to see Mars rock these super rare kicks on screen. 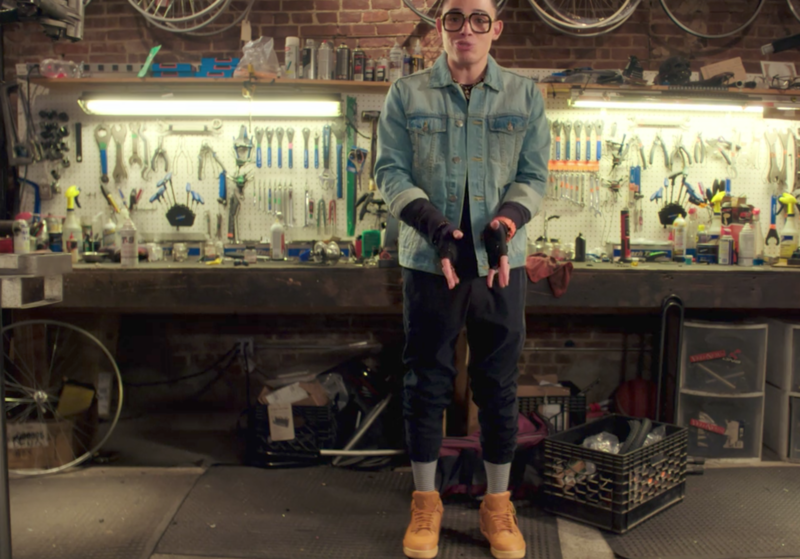 If you've seen this episode you know that Mars finds it appropriate to keep his sneaks on at ALL times! Peep the MJ shrine Mars has in his room! SMH. 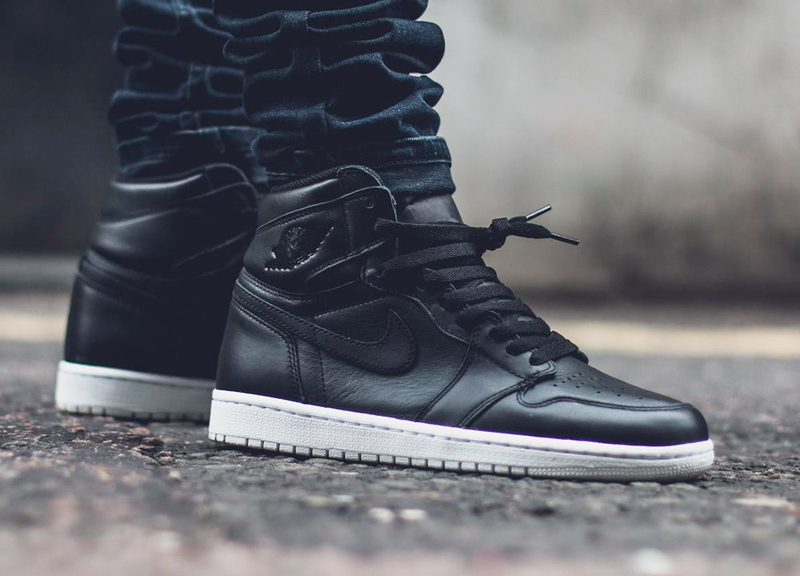 Air Jordan 1 Cyber Monday. These sneakers aren't really rare or super expensive. Actually, they're easy to find — but the black and white color way make them the ultimate go-to and that's why I think featuring them in the show is dope! Air Jordan 13 He Got Game. Another meta moment for Spike. This version of the 13 silhouette gained popularity from another Spike classic, He Got Game. Air Jordan 13 OG Chicago. Another Classic 13! Keep them clean Mars. Air Jordan I 1985 UNC Carolina Blue. I like how they tried to hide the classic UNC color way in the corner. Nice work Spike! 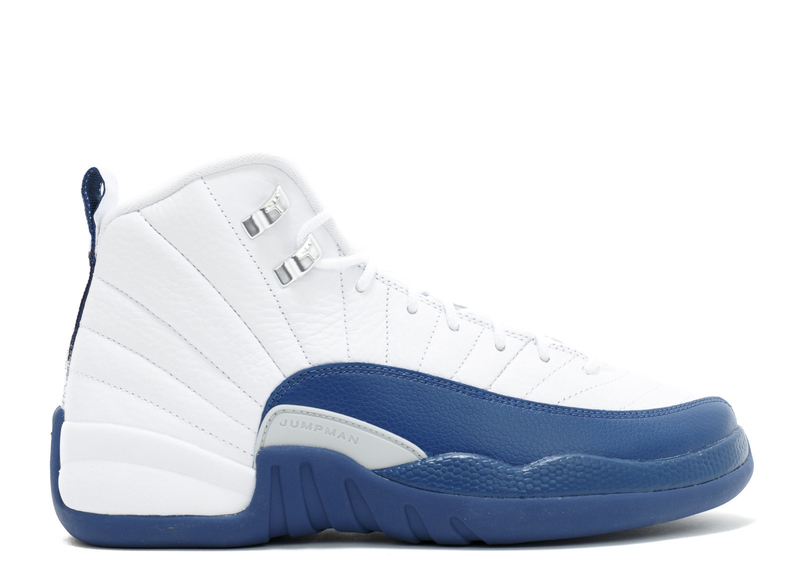 Air Jordan 12 French Blue. And another Washington Wizards color in the back! Again, nice job Spike. 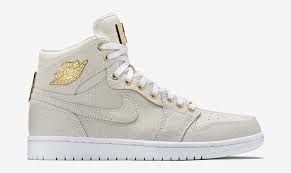 Air Jordan 1 Pinnacle White. The Pinnacle White color way is just super clean! Air Jordan 9 Space Jam. You've seen Space Jam right? 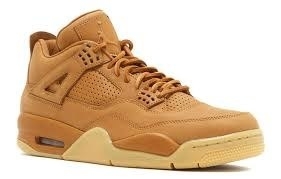 Air Jordan 4 Ginger Wheat. I can't lie, these may be my favorite pair he wore all season! Air Jordan 1 Deep Royal. Love how Mars broke these out to honor Prince! One of the season's most moving episodes also featured one of the most rare Jordan's, period! The T23 was a Tokyo exclusive and sells for as much as $3,490.00! Check out She's Gotta Have It on Netflix!